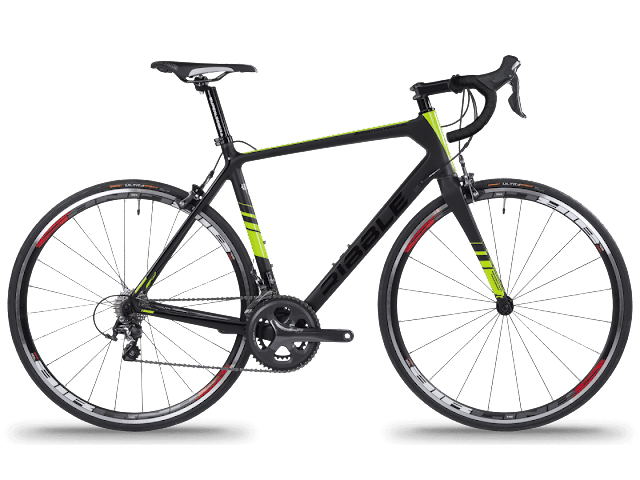 bike Reviews Cheapest Carbon Road bike ever! 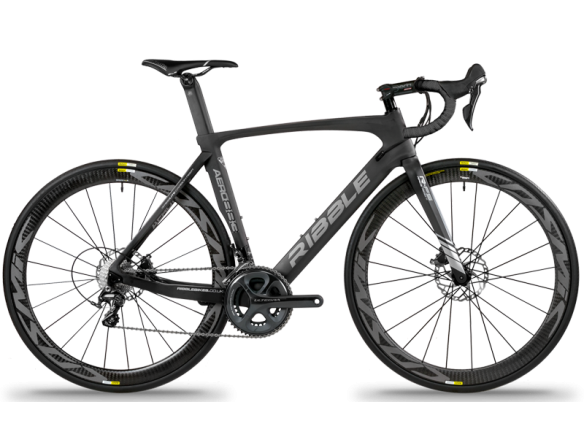 Ribble Sportive Racing Tiagra SE! Just Amazing! Cheapest Carbon Road bike ever! 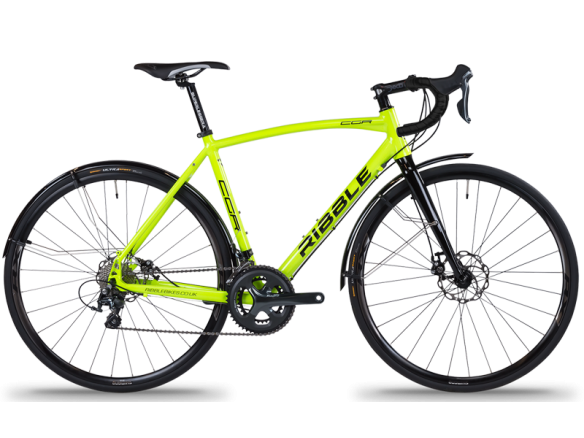 Ribble Sportive Racing Tiagra SE! Just Amazing! 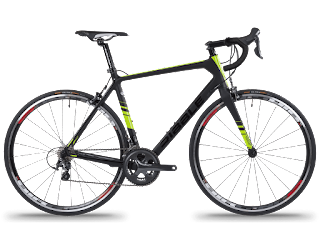 Maybe the cheapest bargain carbon road bike out there! Check this out if you are on the search for an entry carbon bike with a decent groupset. And the price is just £895.00 till the end of May. 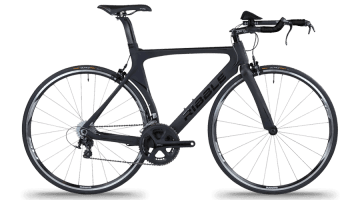 With a full, top-end carbon frameset, the Ribble Sportive Racing is a highly versatile road bike which is equally at home in challenging sportives and even some road racing. The Sportive Racing has already showed its class leading ability and value-for-money to win the Cycling Plus Magazine ‘Bike of the Year’ Award in the ‘Best Value’ category. Available for a limited time with the solid and dependable Tiagra groupset which offers excellent performance and value for money. Hand assembled in Preston, England. Are you thinking also about getting a Full Carbon Aero bike ? Have a look on this too, it is a bit more expensive but it might be the One you are looking for.